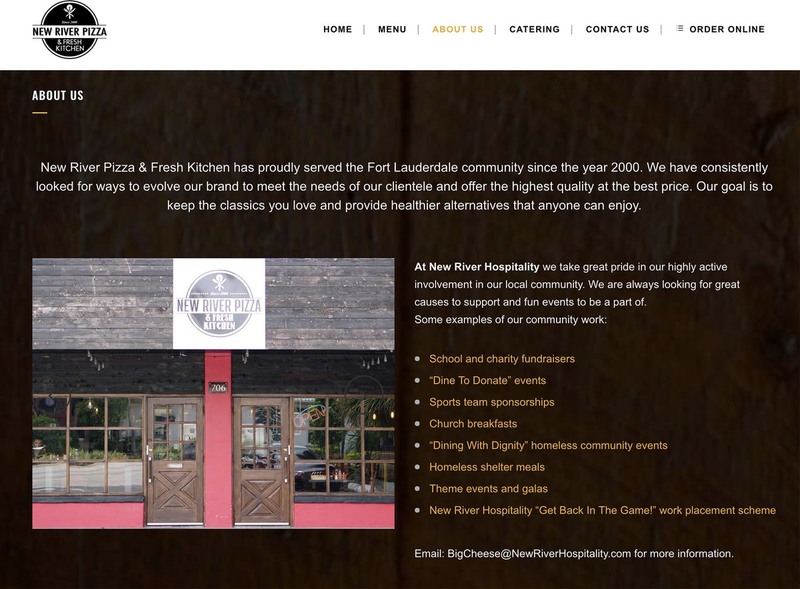 New River Hospitality came to us with a challenge to upgrade their older website for a new more mobile friendly version. 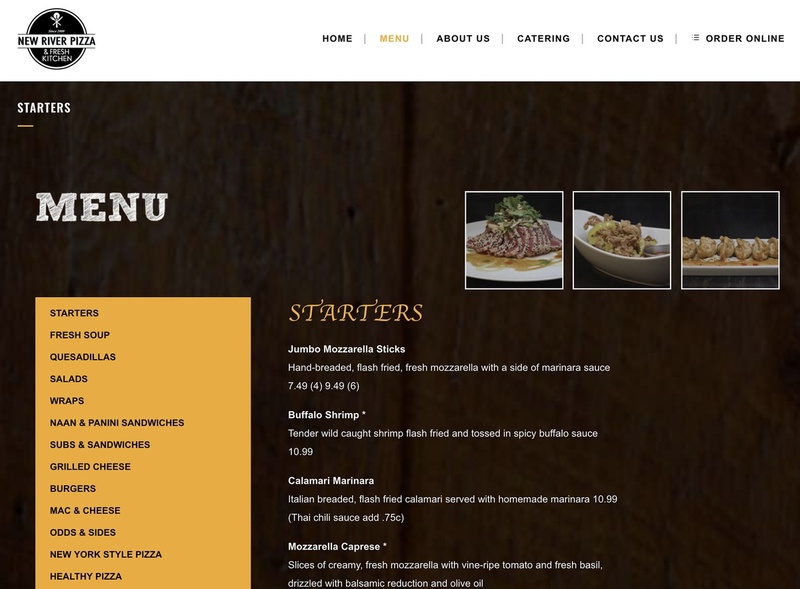 We had to take a custom theme from 8 years ago and find ways to improve the site while keeping some of the original content and custom development work done to the menu section. 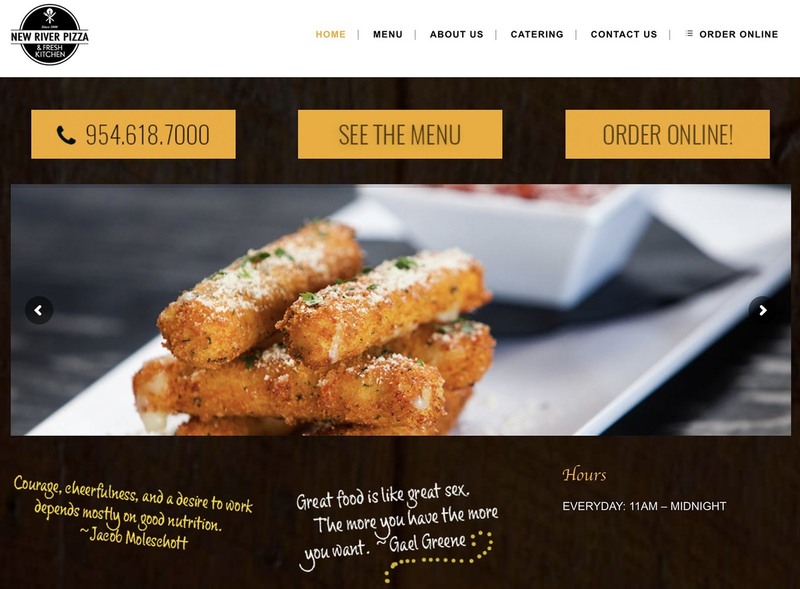 We started by duplicating the site, updating plugins, fixing issues, and then moved to a premium theme. 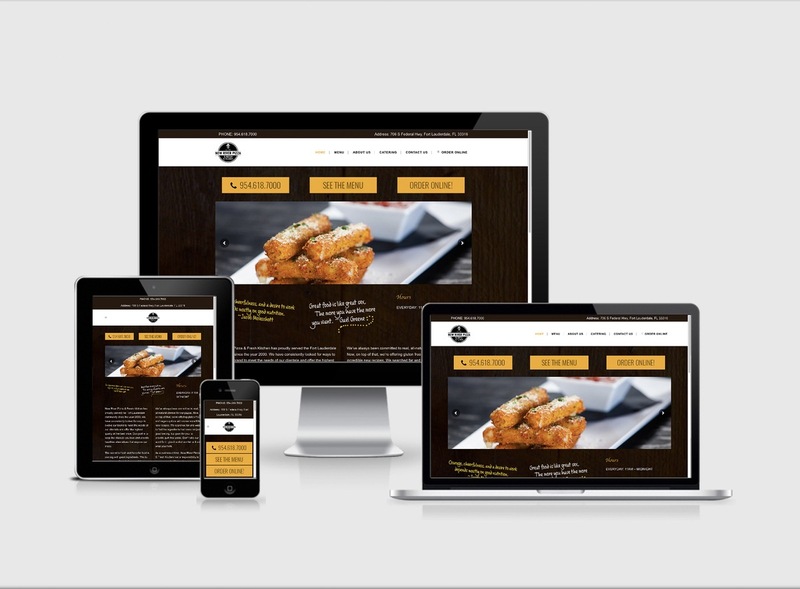 If your restaurant website needs attention, see our restaurant website design services page.